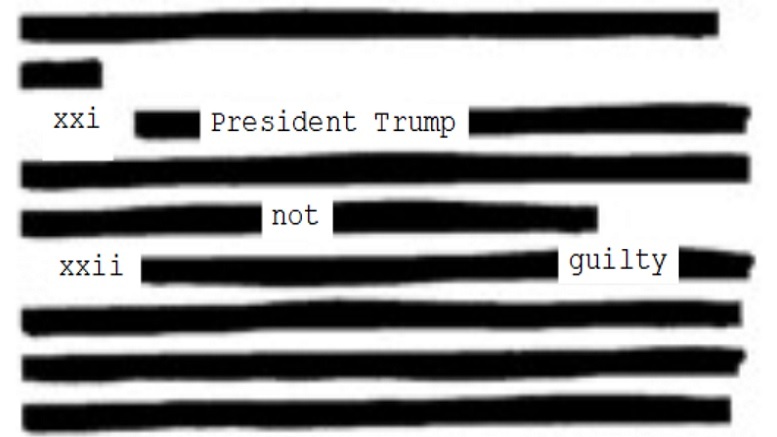 Saying that it totally backed up his four page summary, Attorney General Bill Barr today released the Mueller report in full with only some necessary light redaction performed. He said the delay had been due to the local Office Depot being out of the supplies he needed. Barr stressed that those surprised at the number of words redacted should know it’s because they were mostly swear words he felt nobody needed to see. 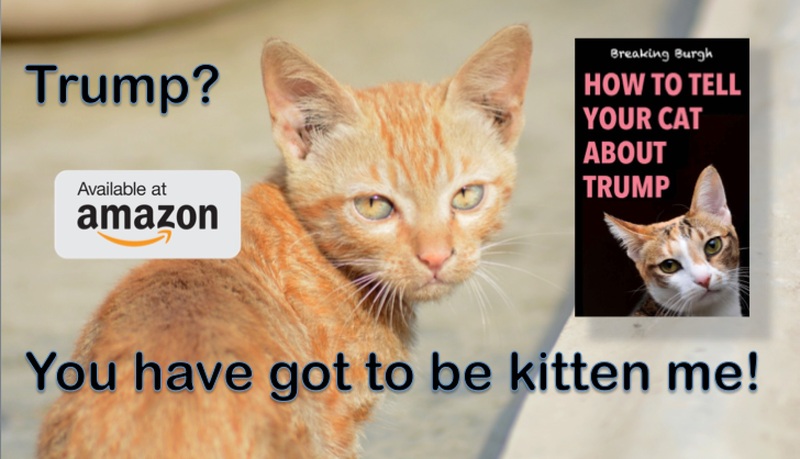 Barr added that though there are no complete sentences in this version due to 100% valid legal requirements that have nothing to do with the contents being damning, he feels the essence of the report still comes through. 2 Comments on "Attorney General Barr Releases ‘Lightly Redacted’ Version Of Mueller Report"
I assume this article was released on April 1st.